The laws on marijuana are changing rapidly, and because the federal government has not fully legalized the industry, complying with all current local regulations is important. 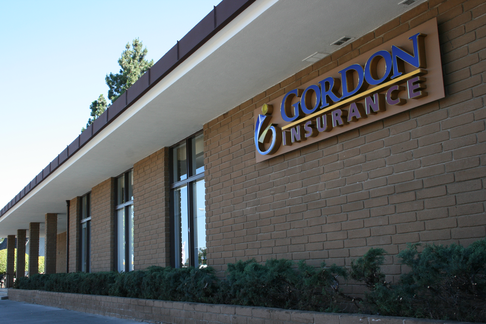 Your willingness to follow the law is a critical part of demonstrating that the marijuana industry can be trusted, so don't hesitate to talk to a Gordon Insurance agent about the best ways of meeting any new regulations. We'll work with you to find a policy that fits your needs—no matter how often the rules change.